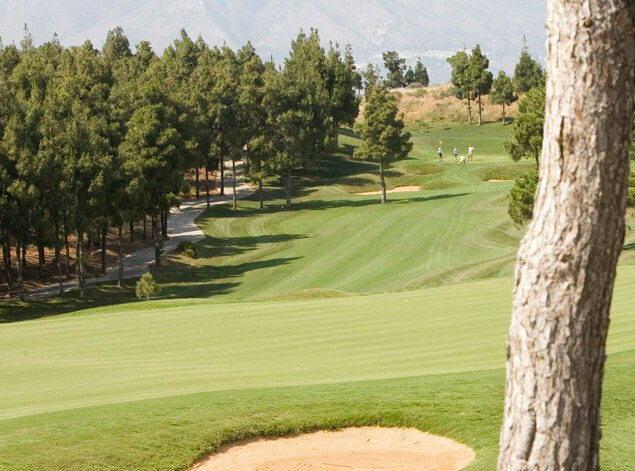 Located just 20 minutes from Malaga City and Airport, El Chaparral is one of the Costa del Sol’s favourite golf courses. 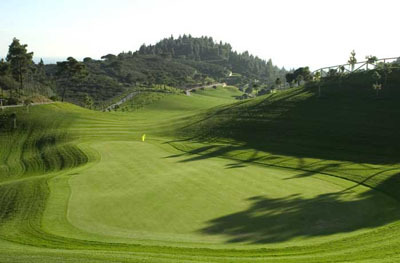 It’s one of the most popular 18 hole courses on the coast for those looking to experience the challenge of some of Spain’s top golf courses, while enjoying the warm and sunny year round climate. 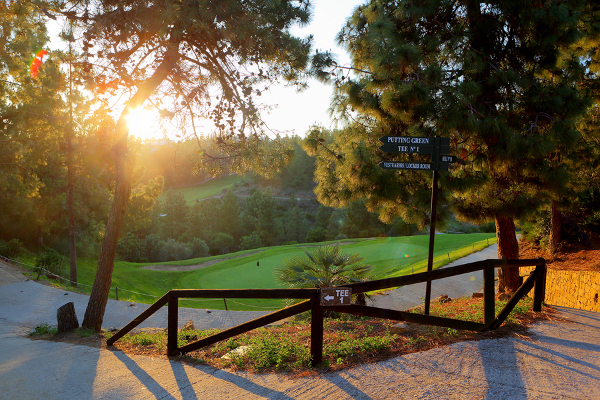 The course offers views to the Costa del Sol’s stunning coastline, the surrounding natural terrain and meanders through indigenous pine forests. 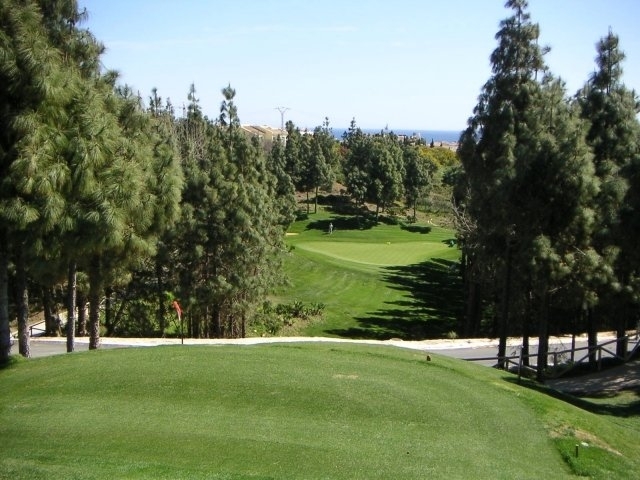 The El Chaparral course is not only beautiful to look at, it’s also a challenging course unique in the fact that it is the only course on the coast which has six par 3’s, six par 4’s and six par 5 holes. 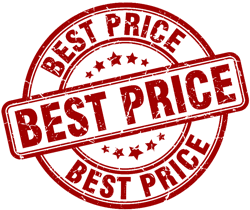 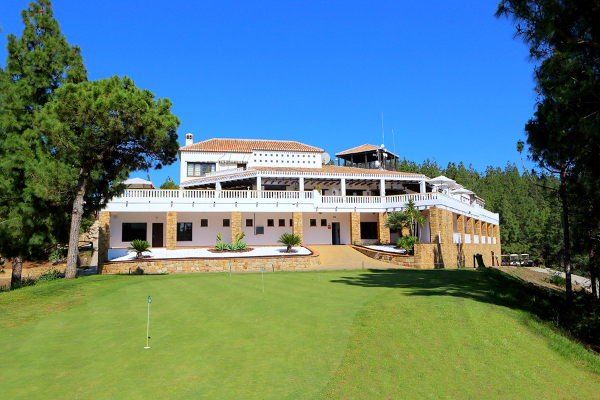 El chaparral offers all the services and facilities you would expect from one of the Costa del Sol’s best courses including a 32 bay driving range, 18 hole practice putting green, pro-shop, restaurant and bar, clubhouse and golf academy offering group and individual golf lessons. 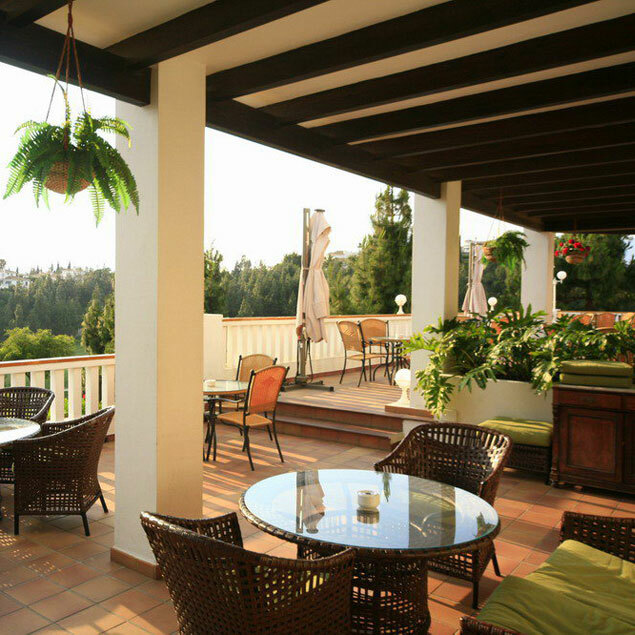 Once you have finished your round, head for the clubhouse where you can enjoy a cool drink and some tasty local dishes while overlooking the course and pine forests from one of the outside terraces. 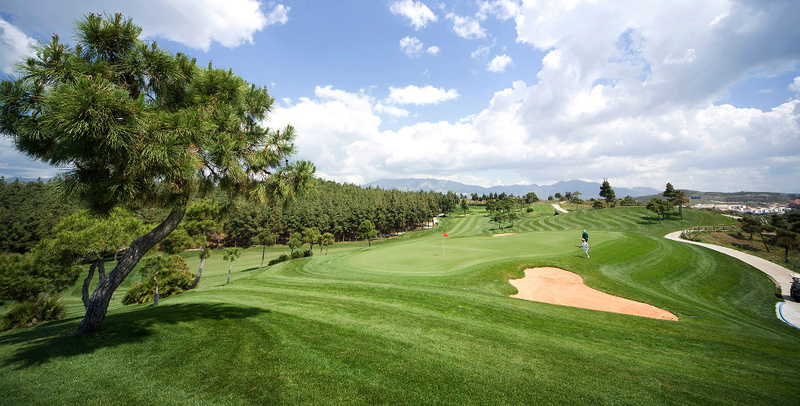 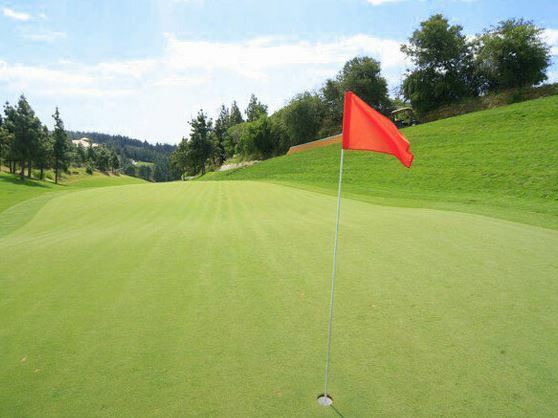 Course Facilities: Driving range, putting green, pitching green, practice bunker, pro-shop, golf academy, restaurant.